Basketball is underway once again! 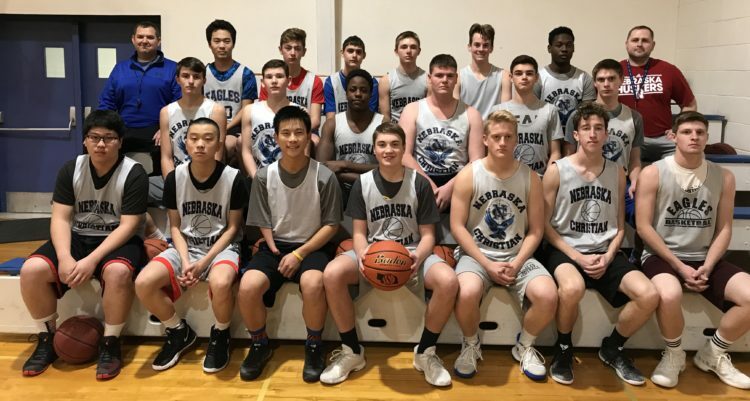 The Nebraska Christian boys basketball team will look different from past years. The Eagles lost their best player in point guard Ben Griess, who now plays for Hastings College. Griess was the Eagles’ offensive leader and their key defender last year. The Eagles also lost five other seniors, two of whom started. Amidst the loss of several experienced players and the change to a new head coach, the Eagles return two experienced starters in senior Noah Boersen and junior Seth Hower. NC also returns 2017-18 key players seniors Cody Griess and Toby Watson, junior Garrett Nokelby, and sophomore Elijah Boersen. This year also features the return of senior Jon Dockweiler, who last played as a freshman. All of these players will inherit big roles and playing time this year. The Eagles anticipate a successful and fun season. Their season starts off at home against St. Edward tonight (Nov. 30) at 6:30 pm. 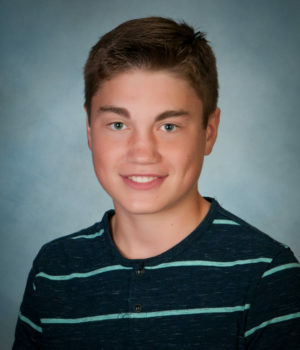 Cody Griess is a member of the Class of 2019. He has attended NC since 7th grade and participates in football and basketball. He is the senior class president and lives in Grand Island.